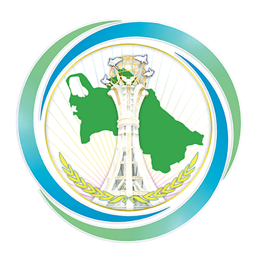 On the 4th of April 2019, a meeting was held at the Ministry of Foreign Affairs of Turkmenistan with the delegation of the Office of the United Nations High Commissioner for Human Rights for Central Asia headed by the UNHCHR Regional Representative Richard Komendа, who arrived in Ashgabat on a working visit. During the meeting, the parties discussed further steps and opportunities of perfecting the working mechanisms in the sphere of cooperation of Turkmenistan with the UN structures on human rights. The parties considered the issue of designing a road map on the implementation of recommendation presented to Turkmenistan in the framework of successive Universal Periodic Report.